The hotly-anticipated Lisboa Jardim pop-up is now officially open. Inspired by Lisbon’s exhilarating vibe and the bold colours of Portugal, this pop-up has launched just in time for summer on the streets of West London at The Terrace. 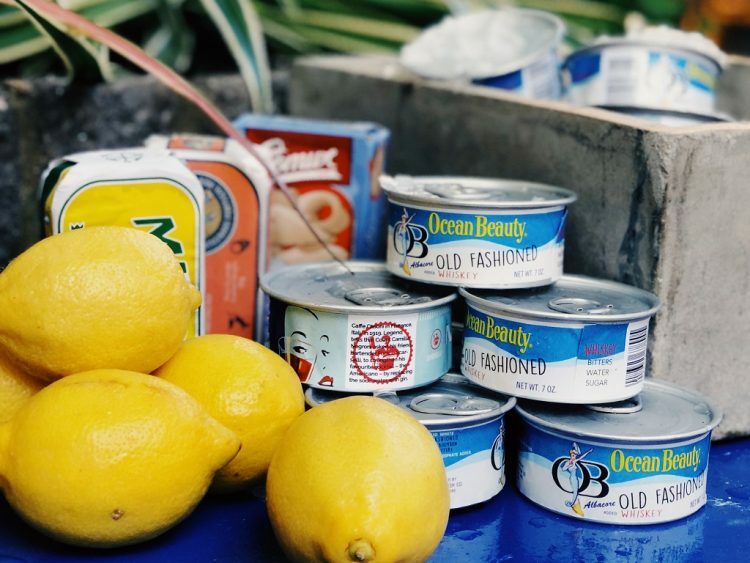 With views overlooking Portman Square Gardens, this pop-up has a fresh and relaxed vibe where you can expect everything from carefully crafted cocktails served in tuna cans to some of Portugal’s finest local delicacies; the perfect summer setup. 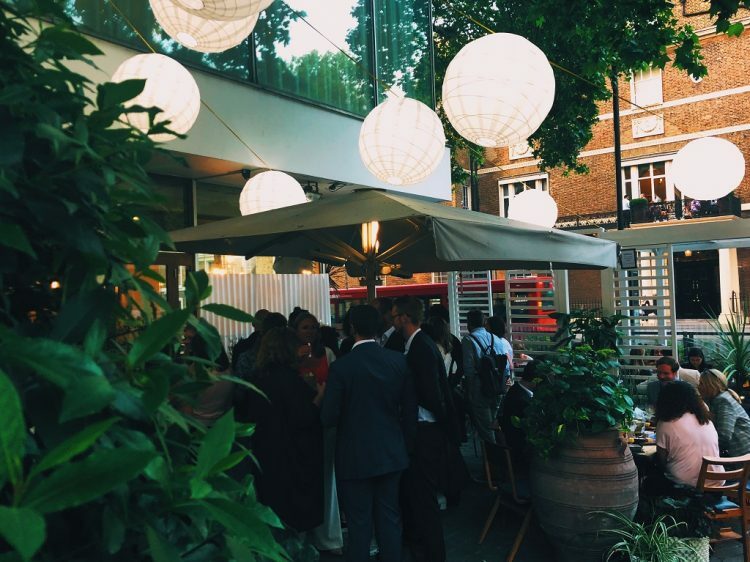 Curated by DEN LDN (the brains behind the sell-out Woody Bear winter pop-up), Lisboa Jardim has a crisp and leafy feel, feeling like an extension of Portman Square Gardens for the social butterflies of London. 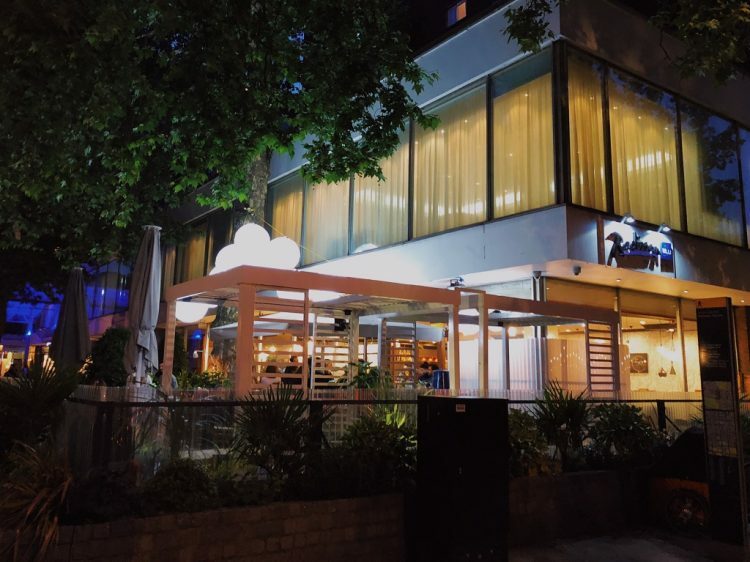 With a Lisboa blue colour scheme, it’s sure to catch the eye of any curious traveller wanting to sit, work, enjoy evening drinks, or simply watch the world go by, as they wander from the sunny Marylebone streets into this Anglo-Lisbon fusion. In Portugal’s capital, “Lisboa Jardim” is a garden for the curious; a place that catches your eye and stops you in your tracks, so this pop-up will definitely live up to its name. Open 12pm–10pm from Wednesdays to Saturdays, reservations aren’t required at this 100 capacity venue, but it is also available to hire for private events throughout the week. 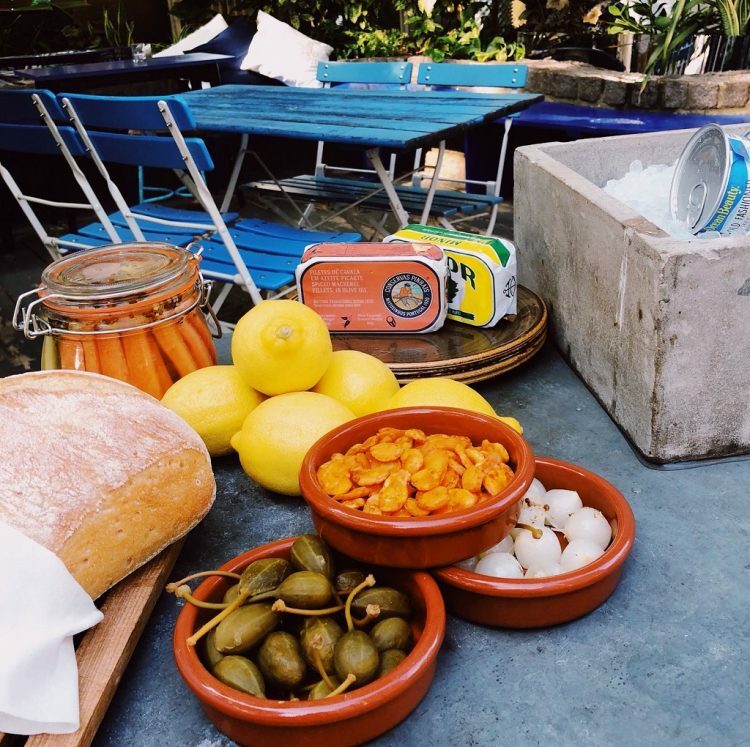 Whether you’re looking for a place to enjoy a drink with friends or bask in the summer sun, there’s no doubt the Lisboa Jardim will transport you out of West London and into a melting pot filled with the very best Lisbon has to offer. Lisboa Jardim is located at The Terrace, 22 Portman Square W1H 7BG and is running from 7th June through until the end of September.